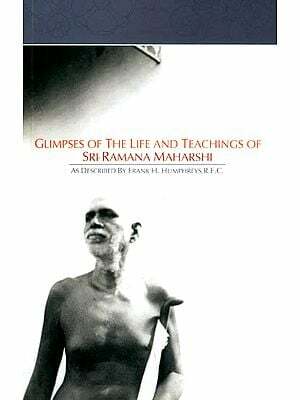 Maharshi wrote very little, but in that little was concentrated a whole philosophy. There was no need to say more. 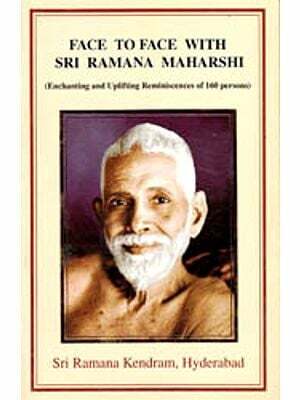 When I first came to the Ashram in 1935 the translations then available were not altogether satisfactory or complete. So I decided to do my own version. 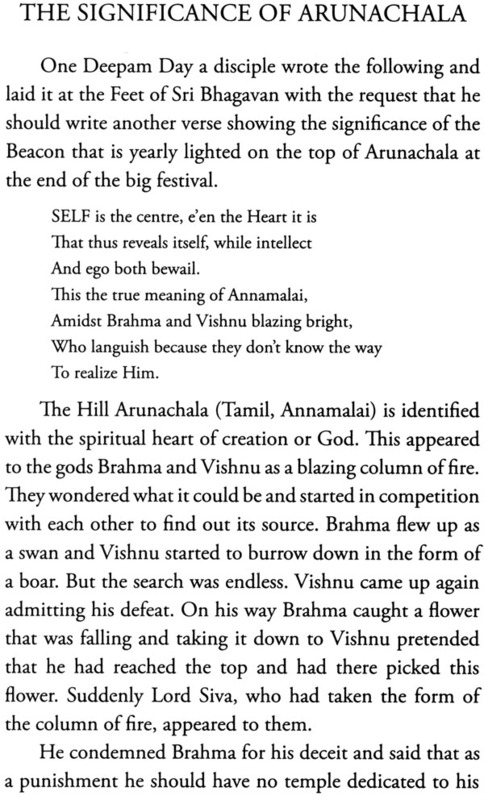 Not knowing Tamil, my method of procedure was as follow: I would get a Tamil scholar who also knew English to make a prose version, which I would then versify This I would place bit by bit before Bhagavan for his approval, but this was not easy to obtain. Verse by verse he would correct it explaining the meaning in detail and suggesting alternations, which I then had to incorporate into my verses. He was very particular and not at all sympathetic to poetic license. I originally translated 'Poppadum' into a lilting song more or less in fun, but when I showed it to Bhagavan he insisted on my altering it several times. I tried to explain that it was almost impossible to do this in the metre I had chosen, but he insisted I must do it. On the whole, therefore, the meaning has been brought out accurately in my verses, with the necessary slight expansions to fit the metre. The chief merit of such verses is that they can be easily memorized. 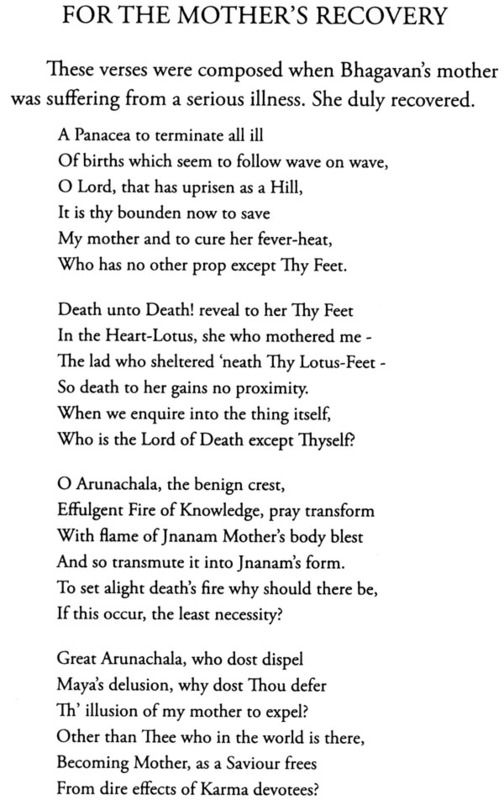 I have not attempted to turn the five hymns into verse, only a Jnani could do that adequately. They are inspired utterances that would be ruined by such an attempt, Anyhow it would be entirely beyond my powers. 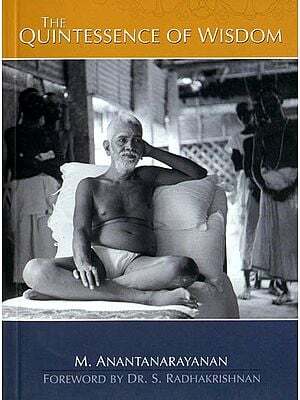 Many years I have kept these translations by me, though Bhagavan did once suggest they might be published. But I did not move in the matter, as doing the work with Bhagavan had been sufficient reward. 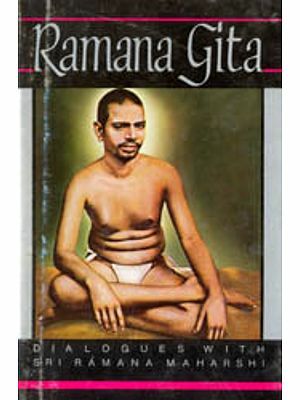 In this way I had received ample individual instruction from my Guru; nothing else much mattered. And this was no doubt its purpose. 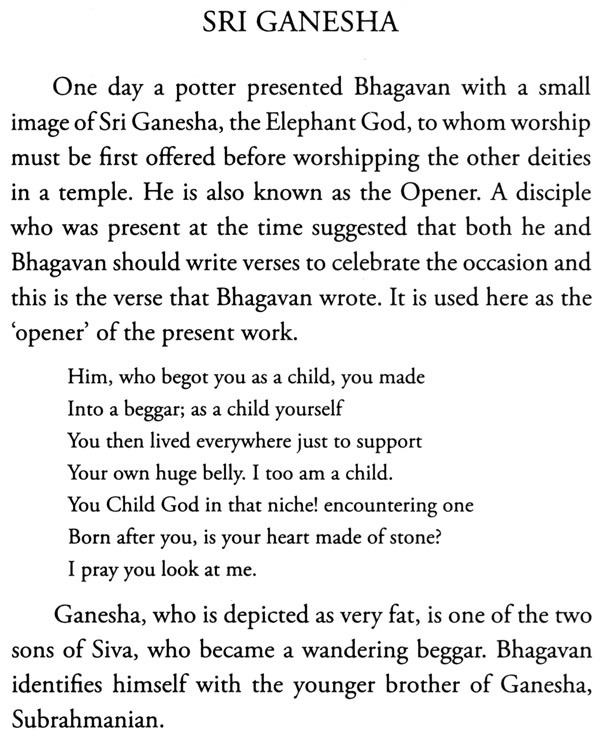 I tried to include every verse that Bhagavan had ever written ; many of them had been almost forgotten, such as the one to Sri Ganesha. 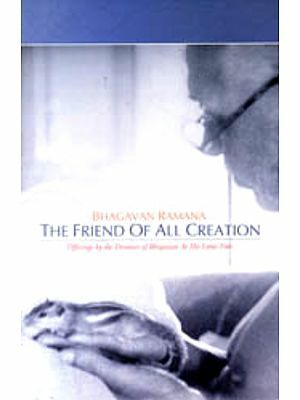 But Bhagavan himself helped me, remembering from time to time some stray verses written in the past. It was from him, too, that I obtained the list of his original verses in the Supplement to the Forty Verses. 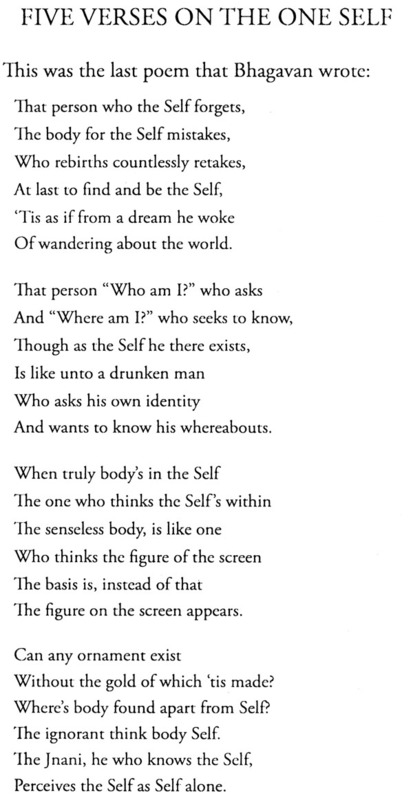 Most of the preliminary translation was done by Sri R. Visvanathan, to whom I owe the accuracy of my work. I wish to acknowledge my debt to him. May Bhagavan bless us all !